Toro IMPOP-RSR Part Circle Impact Sprinkler. 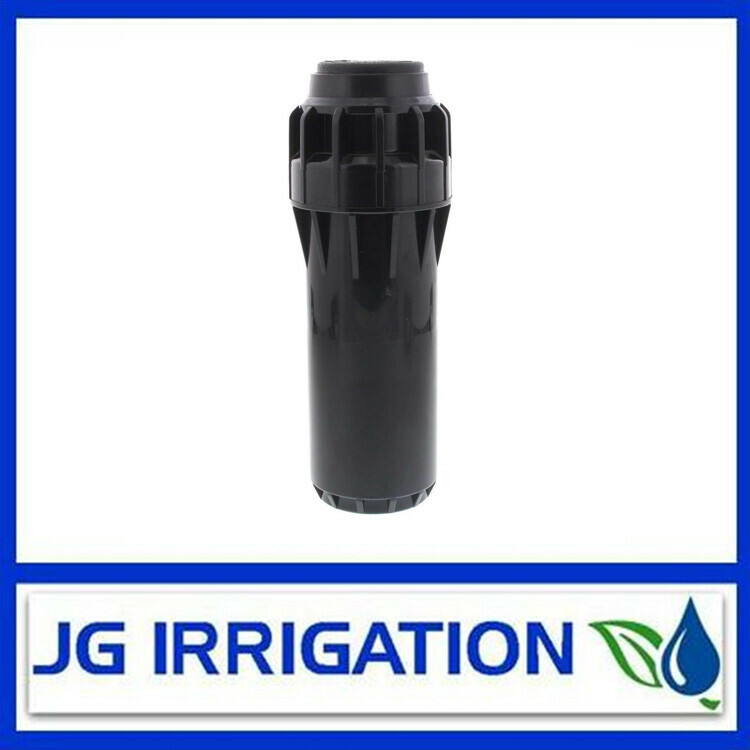 The IMPOP-RSR impact sprinkler can be used for dirty water on above grade installation by mounting on a pipe/riser in agricultural and turf applications. 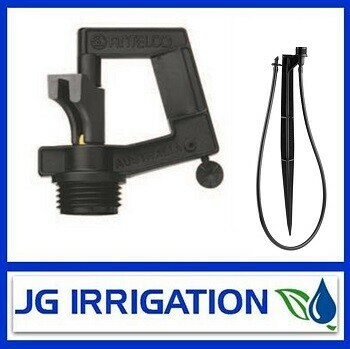 Weighted guide arm controls stream and prevents side splash onto buildings, streets or walkways.